You are What We are Thankful For! 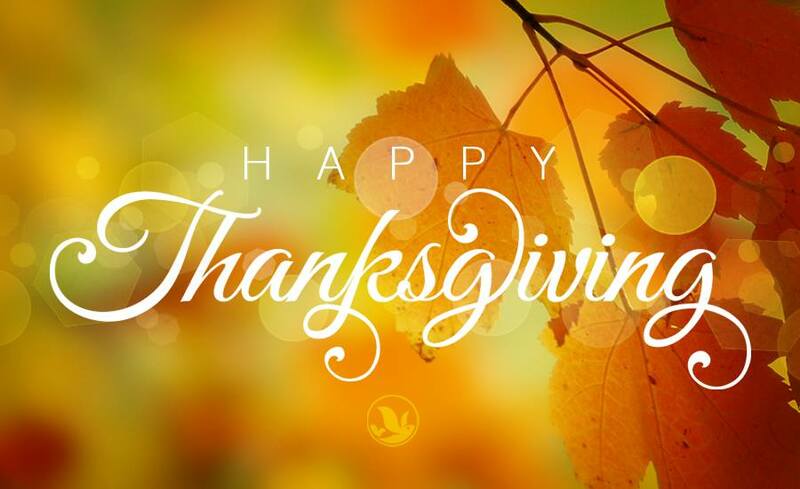 The West Coast Soccer Soccer Association would like to wish all of you and your family a safe and happy Thanksgiving. Below are some info that might interest you. WCSA Spring League Application deadline for California region including returnings teams is 11/30. Contact competition.wcsa@gmail.com for more info. WCSA National Showcase is looking to be in Sacramento/Bay area or Las Vegas in Late April!!! Expansion - Texas, NorthWest, and Colorado Men and Women Divisions starting this Spring. Contact competition.wcsa@gmail.com for details.